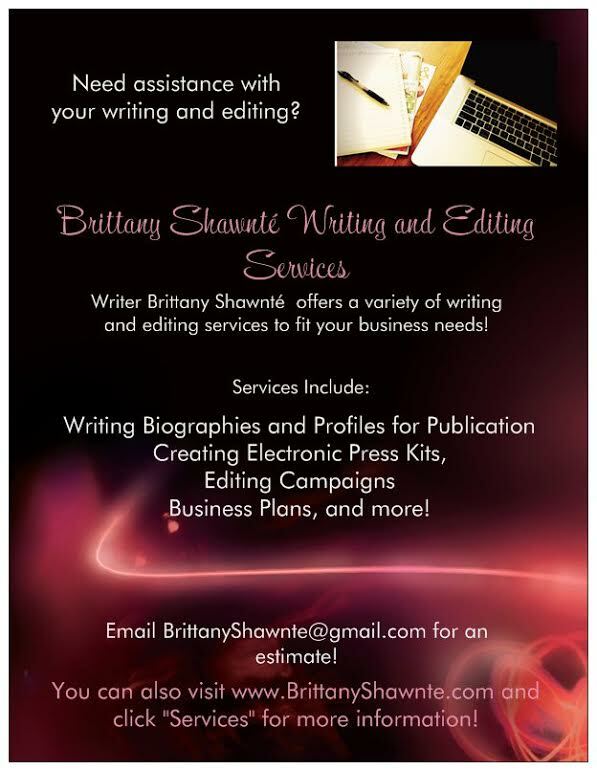 This post should have happened a LONG time ago, but the busyness of life and work took over. That shows just how far behind I am with a lot of blog work, but, now that I am FINALLY on vacation, I plan to catch up on a lot! Right now, I'm blogging from beautiful Montreal, Québec, Canada! There's so much amazing culture and art here, and I can't wait to share it with you guys! Plus I'm going to see the legendary DIANA ROSS tonight, so you know I'll have some videos and pictures! As we all know, Danity Kane has reunited, and they are steadily working on making some new music for the fans! 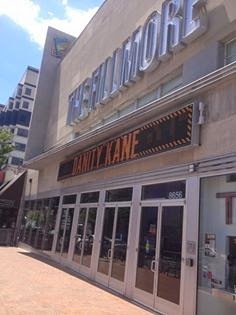 Back in May (May 31st to be exact), I went to Danity Kane's No Filter Tour which stopped at the Fillmore in Silver Spring, MD, the closest stop on the tour to me. Check out some videos and pics below! The tour was opened up by upcoming singers GoGo Morrow and Jessi Malay. Both of them had high energy and good material, though I'll admit I like GoGo better. I saw her interview with Kevin and Makael of The Skorpion Show, and check out a little about her (Random: I actually saw her outside taking pictures under the marquee before show time, and snapped a photo of my own! Check out GoGo and Jessi perform below! Then came the main event! DANITY KANE!!!! Aubrey, Dawn, Aundrea, and Shannon came out in full effect, hitting the stage with crazy energy and love for the fans! First, all four of them did a set of some of their greatest songs together, including "Bad Girl," "Damaged," "Show Stopper," and "Poetry," They even did a special little tease for this random guy in the audience during "Right Now," that I captured on camera. We already know that Aundrea, who I am about 85% sure is already pregnant, would be leaving the group after the tour to get married and start a family, so she came out and said a few words, announcing the new era of DK3 with just Aubrey, Dawn, and Shannon. I'll be honest, when I heard that she was leaving, I was afraid that Danity Kane wouldn't be able to keep up, but I was wrong! The remaining ladies did a few new songs, including my new riding song, "Lemonade," and KILLED IT! Check out the ladies of Danity Kane ripping the stage below! Overall, I had a really great time! I rode solo, as I do to most concerts, which is always interesting because of the people you get to talk to and meet since you're alone. After five long years, I'm working on actually getting behind the scenes to these type of shows, so we will see what happens!